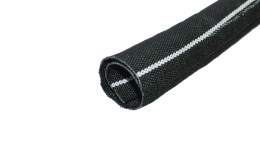 Gremwrap® PET-FR is a flexible, self-closing, halogen free, flame retardent, Polyester mono and multifilament woven sleeve with an overlap. 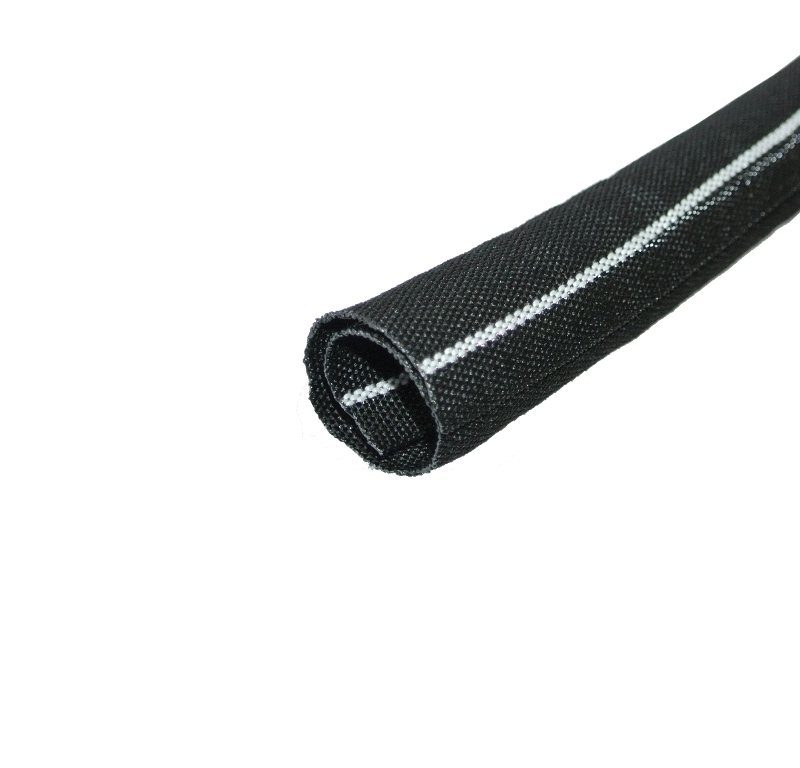 Gremwrap® PET-FR offers a continuous working temperature of -50°C up to +150°C, a good wrapping strength, a high abrasion resistance and good noise dampening characteristics. 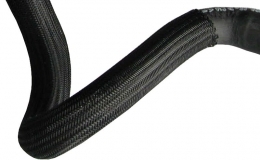 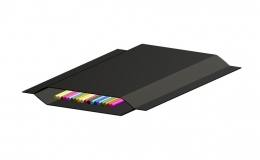 It keeps its circular profile when bent and allows for quick and easy bundling of wires and cables. 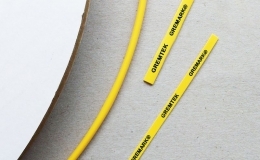 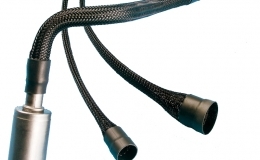 Gremwrap® PET-FR is suitable for modular wire harness assemblies, cable bundling and for application where flame retardant properties are required. 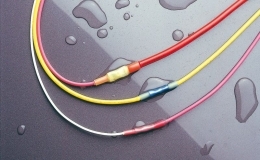 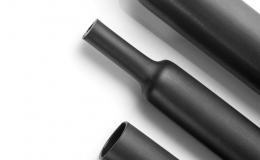 Used widely in the automotive and the railway sector.